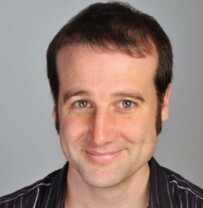 Rob is a speaker and author whose books on everyday maths include the bestselling Why Do Buses Come In Threes? and The Hidden Maths of Sport. 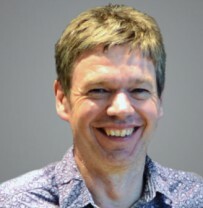 He often appears on BBC Radio 4 and 5 Live to talk about the maths of everyday life and has given maths talks around the world to audiences of all ages. 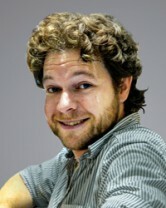 David Acheson is an applied mathematician at the University of Oxford, and a keen guitarist. He is the author of two best-selling books on popular maths: 1089 and All That, which has been translated into 12 languages, and, more recently, The Calculus Story (2017). James Grime has toured the world with his code-breaking talk and a genuine WWII Enigma machine. In his spare time, James creates videos about maths for Youtube – propelling him into an international maths celebrity with millions of views. He also invented the Non-transitive Grime Dice which now bear his name. 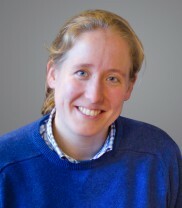 Hannah is a mathematician and senior lecturer at University College London (or ‘Mathmo at UCL’ for short) as well as being an author of two popular maths books. Hannah regularly appears on TV and radio talking about maths; recently she presented the TV series ‘City in the Sky’ (BBC2) and multiple BBC maths documentaries including ‘The Joy of Winning’ and ‘The Pandemic’. 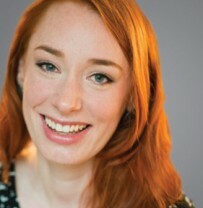 She also happens to be the Fry from The Curious Cases of Rutherford and Fry on Radio 4. Matt is a maths teacher and stand-up comedian. 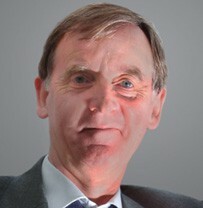 Founder of MathsJam, one-third of Festival of the Spoken Nerd and regular of BBC Radio4 and the Discovery Channel. 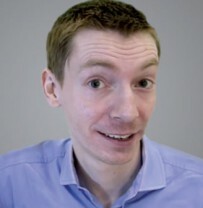 Matt writes for Dara Ó Briain’s School of Hard Sums and his book Things to Make and Do in the Fourth Dimension was published by Penguin in 2015. But he’s probably most famous as a youtuber; his videos have had over 50 million views. Vicky Neale is a maths lecturer at the University of Oxford and author of popular maths book ‘Closing the Gap’, all about prime numbers. Vicky’s job sees her being enthusiastic about maths with a wide range of audiences and she has even talked maths on several BBC Radio 4 programmes. Ben is a mathematician and busker who travels the country demonstrating the beauty of maths and occasionally singing about it. He’s based at University of Bath and gets surprisingly passionate about maths, music, the maths of music and the music of maths. He is also a big fan of imaginary numbers.